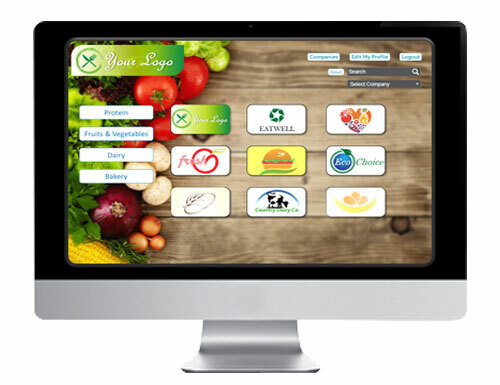 Food World Live offers a cloud based SaaS platform that provides an innovative video and document repository for a dynamic learning experience. 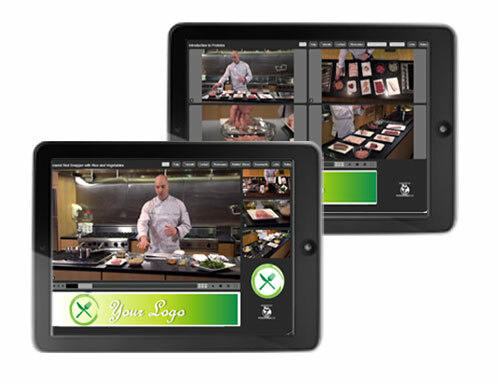 The Food World Live portal streams up to four camera angles simultaneously to capture every aspect of a product, procedure or technique. Each video is accompanied by supporting materials, ensuring access to not only the visual demonstration, but also relevant documentation and resources. Our unique technology puts the user in the driver’s seat, giving them complete control of their viewing experience. This interactive, multi-sensory environment increases user engagement and improves information retention. Our portal features up to 4 synched camera angles so the viewer can control what they're viewing throughout each video, with dual and quad views available. Supporting collateral including documents, links, and additional video clips can all be accessed directly from the portal as well, providing a centralized resource for users. Our online platform allows for complete customization and customer-tailored content organization. 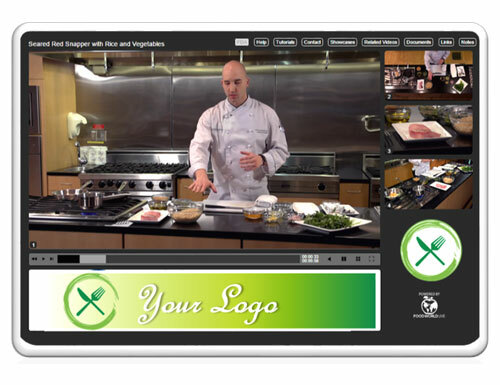 We work closely with each customer to brand & customize their video library and each video showcased within it. We can integrate with online catalogs, Learning Management Systems, and other platforms to provide access to video content as needed. Our mobile apps give users the ability to access their Food World Live content anywhere they go. With both online & offline apps, we offer a solution for every user—regardless of internet connectivity. Our apps are compatible with Apple® and Android™ tablets & smartphones. For support with our mobile apps or questions about the platform, click here. Improve and standardize the quality of education content & delivery. Reduce expenses related to marketing, sales, training and education. Increase sales volume by improving and expanding market exposure. Provide detailed analytics to track utilization and viewer interaction.